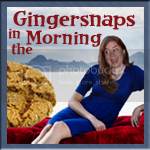 Flatulence-Filled Friday to you all, my little gingersnaps. Any special plans for the weekend? 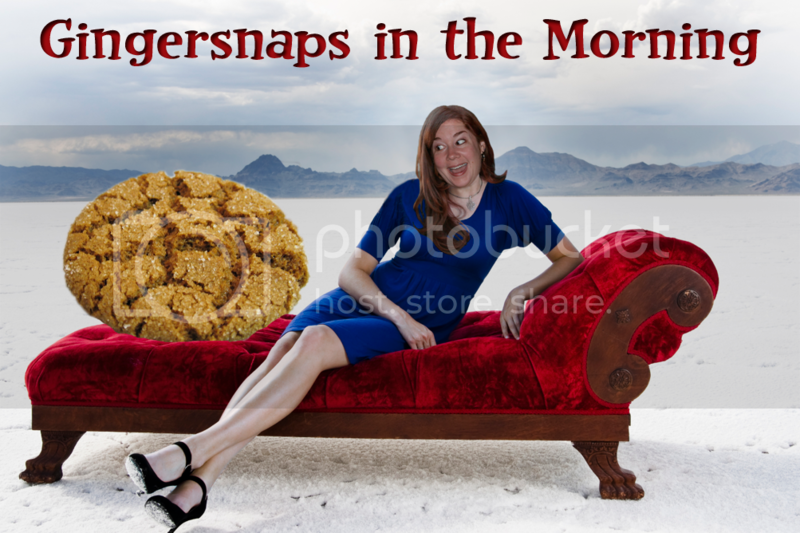 None for me except perhaps shooting the neighbor dog so I can sleep in. What? I'm talking about shooting her with a tranquilizer dart. Nothing fatal, of course. That I'd admit in public anyway. 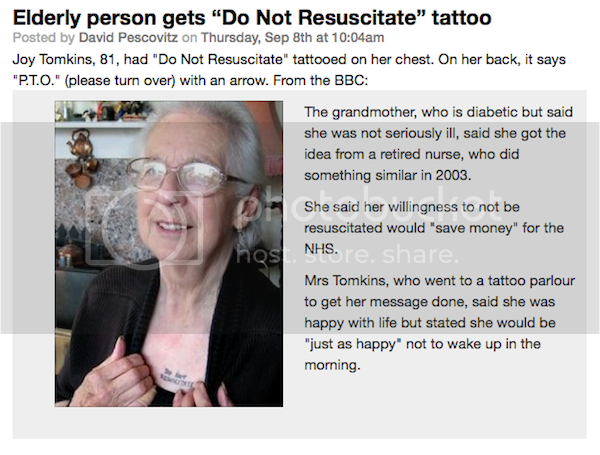 In the news, an 81 year old retired nurse got the words "Do Not Resuscitate" tattooed on her chest. That's one way to make sure your family doesn't accidentally misplace your DNR order. And just in case she happens to be laying on her stomach, she had P.T.O. (please turn over) with an arrow tattooed on her back. You know, I think this lady is on to something. Perhaps this can replace those annoying medical bracelets people with severe medication allergies have to wear. Just tattoo your allergies to your wrist... maybe put a little flower wreath around it. Brilliant. Maybe I should get "Redhead, keep out of direct sunlight" tattooed on my wrist. Yes? 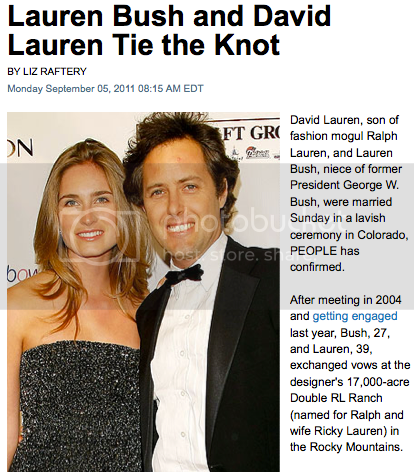 So Lauren Bush (niece of former President Bush) and David Lauren (son of Ralph Lauren) tied the knot over the weekend in a lavish ceremony. And while I think she's missing the perfect opportunity to have "Lauren Lauren" as her legal name, she is choosing to go by "Lauren Bush-Lauren". Twi-tards unite!! 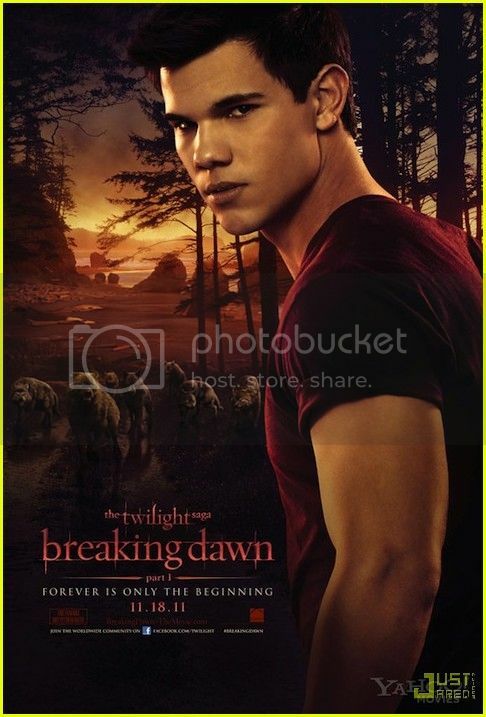 The Breaking Dawn (part I) posters have been released. Don't you think this first one belongs on the cover of a cheesy romance novel? All they're missing is a Fabio photobomb in the background. Hey, I'm allowed to make fun of it. I used to co-author a Twilight blog. And yes I'll be there at midnight, opening night along with everyone else. Oh yeah, this one is much better. And now, for today's FAIL! Something tells me the server didn't get a big tip. Hey, WTF??!! I wonder if that lady knows they made SPF lip balm. If only they had an "after" picture where we could see the tan lines. Isn't she a little old for tanning? Apple's ultra-thin MacBook Air laptop can be used as a kitchen knife! Now i want a Macbook Air....just so I can do that. Lauren Lauren, I remember hearing that and it really bothered me. More than it should a normal person. I am glad she's hyphening it, but in this circumstance I would probably just keep my maiden name. Even conservatives wouldn't blame her. Wow. That is one expensive knife. But I'm guessing in the trapped-on-a-desert-island scenario there would be a plane crash/boat sinking/disaster where water damage would occur, rendering its original function obsolete, so that's good to know! Culinary Contessa, I'd wager that there's not a single person in our generation that ISN'T creeped out by Fabio. That's why I was so enraged they started replacing Isaiah Mustafa in the Old Spice commercials with Fabio.